TEAM adidas (pictured on the front row, L to R) Jon Heli – Portland, OR , Bradley Glen – Richmond, VA, Matthew Thompson – Orlando, FL, Michael Brennan – Cincinnati, OH, Kristin Wolf – Reading, PA, Greg Paiml – Spartanburg, SC, Jeremy Martin – Houston, TX. On Wednesday, October 18, representatives from the Adidas Tennis visited the Tennis Memphis junior program held at Eldon Roark Tennis Center. adidas Tennis recently entered into a multi-year grass-roots partnership with the USTA. As part of the partnership, adidas will become an official sponsor of the USTA National Campus, USTA Player Development and USTA League.  Tennis Memphis is a 4-Star National Junior Tennis and Learning Chapter and home of one of the 12 NJTL Excellence Teams. The NJTL Excellence Team program was born out of the USTA Foundation’s partnership with USTA Player Development, the Evert Family and local NJTL chapters. 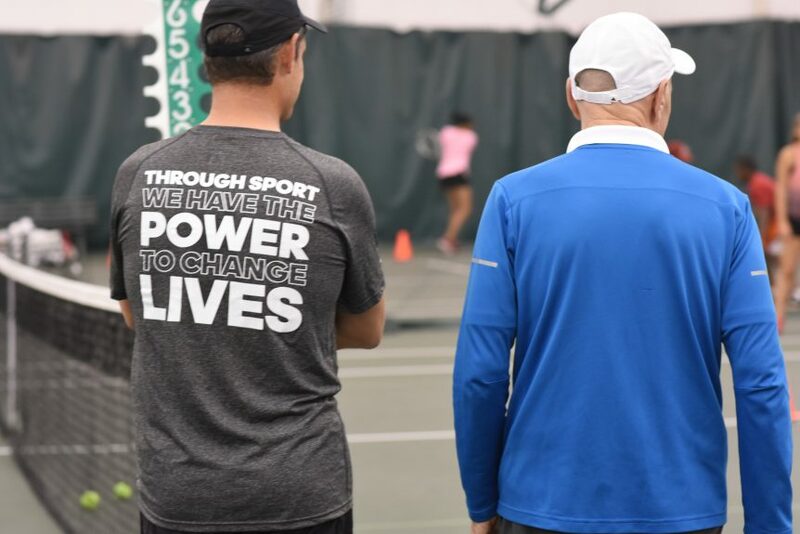 The purpose of this program is to identify, train and educate the next generation of American tennis champions, national-level competitors, collegiate players, and future leaders and to provide the support necessary for them to achieve their dreams! 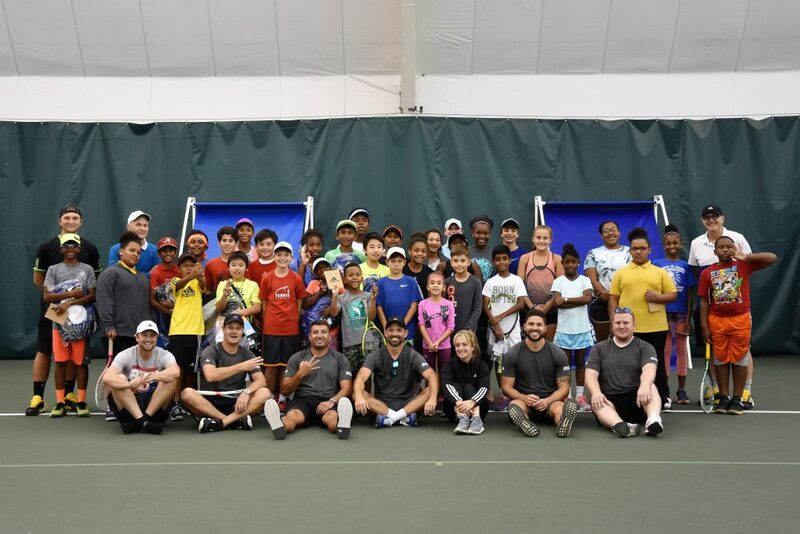 Team adidas, led by Bradley Glen, interacted with Tennis Memphis juniors from different programs, including the Excellence Team, members of the After-School Junior Development Program, and homeschooling students. They also experienced the GreatBase curriculum through peer teaching, the 42 second drill, metronome drills, playing in with some of the juniors in doubles drills, and more. Team adidas members then led a presentation in which they educated the juniors about adidas as a brand and as a company, explained how sports impacted their lives, and listed the opportunities that participating in tennis (or other sports) provided them. They also introduced current product, provided a sneak peek at what’s coming in 2018, and led a Q and A session for the kids. The session ended with players competing for adidas swag and the presentation of the Excellence Team adidas gear. The team can’t wait to show off their new gear as they travel to Jackson, MS in November for the USTA Chick-fil-a Junior Open State Championship Tournament!